The Milestone Fund 2023 and 2028 of Cordros Asset Management Limited (CAML) is now ready for launch following the clearance of its offer documents by the Securities and Exchange Commission (SEC). 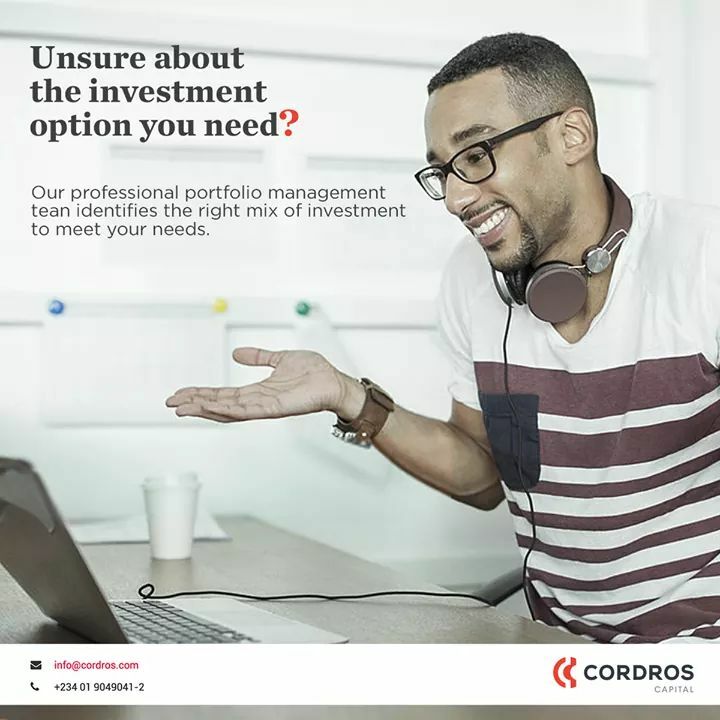 The Cordros Milestone Fund 2023 and 2028 are open-ended funds authorised and registered in Nigeria as Unit Trust Schemes under Section 160 of the Investment and Securities Act. The Funds objectives are to maximise total returns and reduce volatility as the Funds approach their target dates. The investment focus is initially on growing assets and shifts towards capital preservation to manage future income risk. Acting chief executive of Cordros Asset Management Limited, Mr Leye Adekeye, said at a signing ceremony for the Fund that, “We are indeed excited at the prospects that the Funds hold. The Milestone Funds are balanced funds and will have a mix of equities, fixed income and money market instruments. Also speaking at the event, the group managing director, Cordros Capital Limited, Mr Wale Agbeyangi, disclosed that the Cordros Milestone Fund 2023 and 2028 are target date mutual funds which pursues a long-term investment strategy to manage the asset allocation of the fund, to become more conservative as the target dates of 2023 and 2028 approach. According to him, Target Date mutual funds have become increasingly popular and at the end of 2017, the Investment Company Institute (ICI) estimated a total of $1.1 trillion was invested in these funds worldwide. He stated that the Cordros Milestone Fund 2023 and 2028 are the first set of target date mutual funds to be launched in Nigeria, saying this represents a significant achievement for not just Cordros but the entire capital market. According to Agbeyangi, the Funds which are initiatives of our asset management subsidiary is a strategic move aimed at providing products which cater to the retail segment of the economy. “These are specially designed to provide for individuals and corporations saving towards a target,” he said.